Canada is a great country for whale watching. No matter if you prefer the Canadian Atlantic coast (east coast) or the Canadian Pacific coast (west coast). 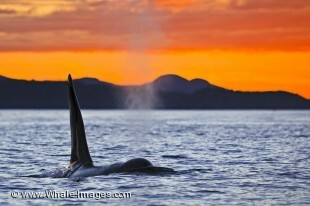 Both locations in Canada provide you with a great whale watching opportunity. West Canada is known to be one of the best spots in the world to watch Orca whales (Killer Whales), while the Canada east coast is know for the Humpback Whales (especially in Newfoundland. Are you interested in Canada? Make sure to visit this website with excellent Canada photos and pictures.